we took a trip to Seaside, FL today. It is beautiful here. I do not have access to a computer so I’m using my cell phone to take pictures and to post this blog. 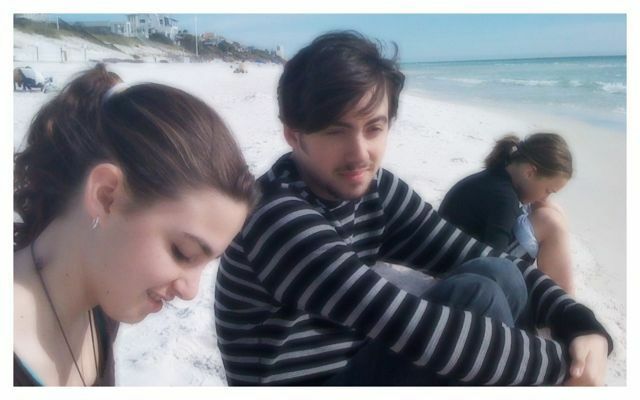 Here is Zach, Madi and Amanda enjoying the beach in 60 degree weather.